All we need are a few details and your account will soon be open. However, don't worry if you're pushed for time, you can save your application and complete at any time and on any device. Are you a current LCU member? 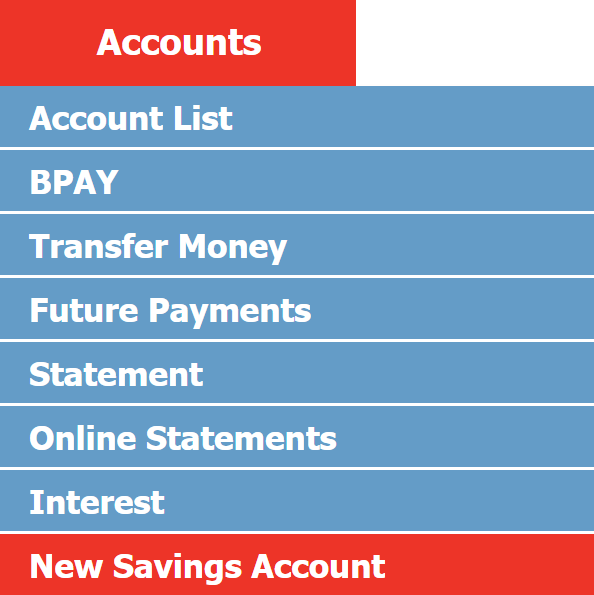 At LCU, we have a wide range of saving accounts which have been tailored to suit your needs. For full details on our various accounts and rates, please take a look at our Savings and Term Deposit Page. If you would like to become an LCU member, please Apply Online or fill out an LCU membership application form and send it back to us with the required ID.